Oscar, a husband and father of 3 boys has always been involved with sports since his days as a youth. Playing multiple sports as a youth transferred over to him being a 3 sport athlete at McClintock high school in Tempe, Arizona. After high school Oscar continued to pursue a football career at Mesa Community College (Az). He opened up his own business in 1992, he became well connected with the student athletes in the community. Oscar began coaching his sons and the local kids in football, basketball and baseball. 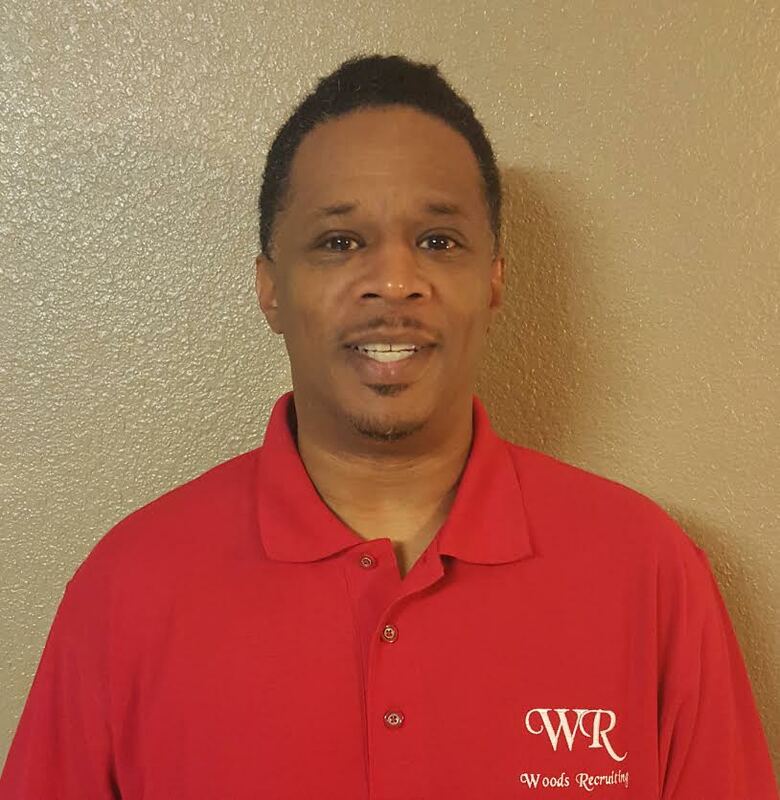 He also is a certified youth fitness specialist and started his own youth strength and condition business with coach Shaun Richards in 2010 where they trained some of the top youth athletes in Arizona. 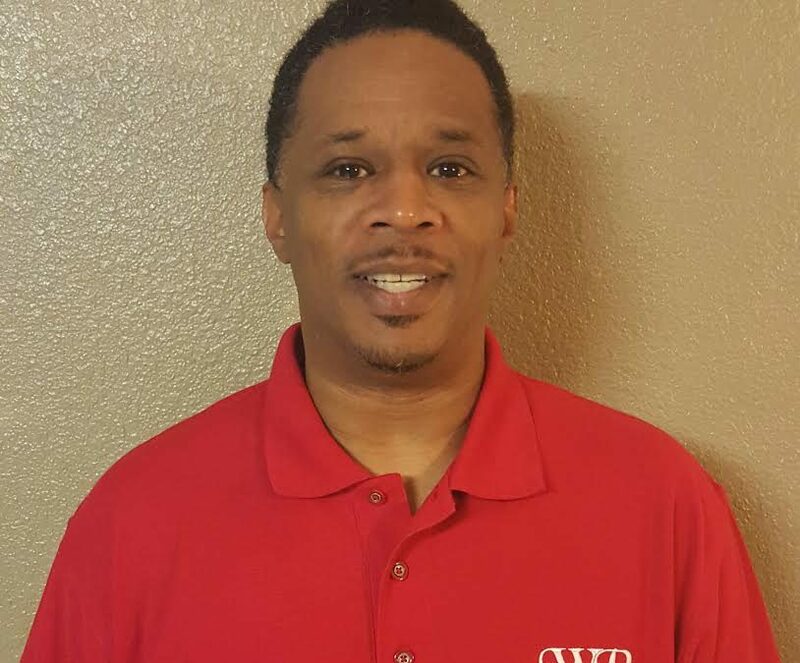 With over 20 years experience as a business owner and over 15 years experience as youth sports coach, Oscar has become a go to authority in the east valley for youth sports and training. After coaching AAU basketball for several years, Oscar wanted to find a way to get his players more exposure and wanted to educate his players on how to be recruited. With several high level players with very little exposure he began to look for a way to get his players more recruited while also keeping himself involved in the high school sports scene for years to come. That’s when becoming a scouting director with Woods Recruiting became a top priority on his to do list in December of 2015.